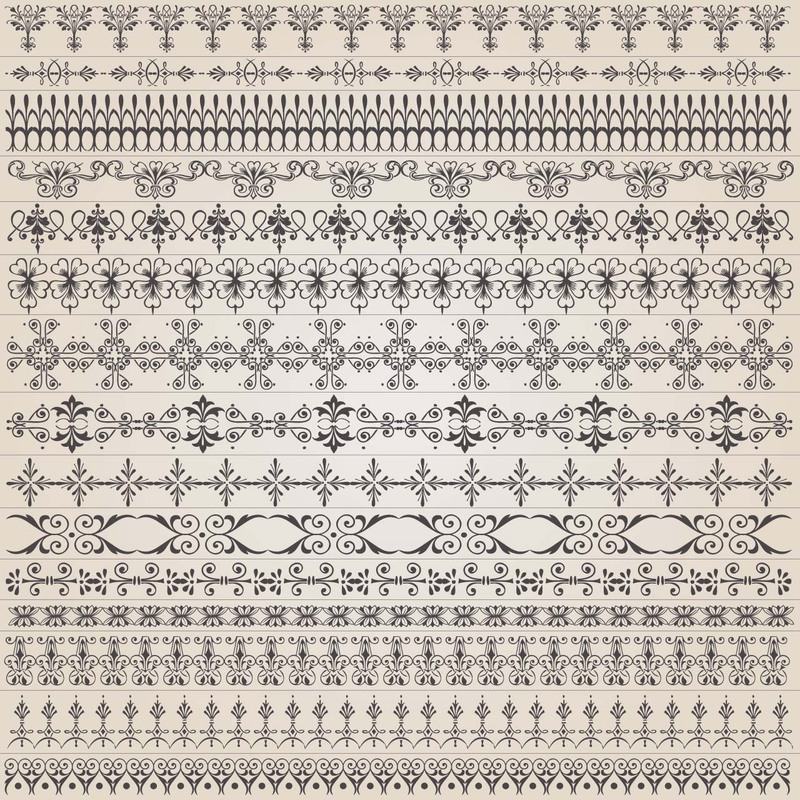 Large set of seamless vector vintage borders for design pages, templates ect. 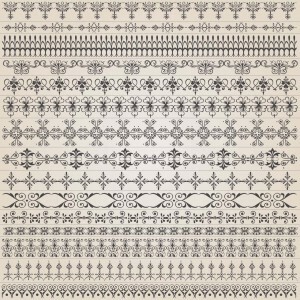 Format: .eps for Corel, Illustrator, Photoshop or other vector software. Theme Tags: seamless, borders, vintage.